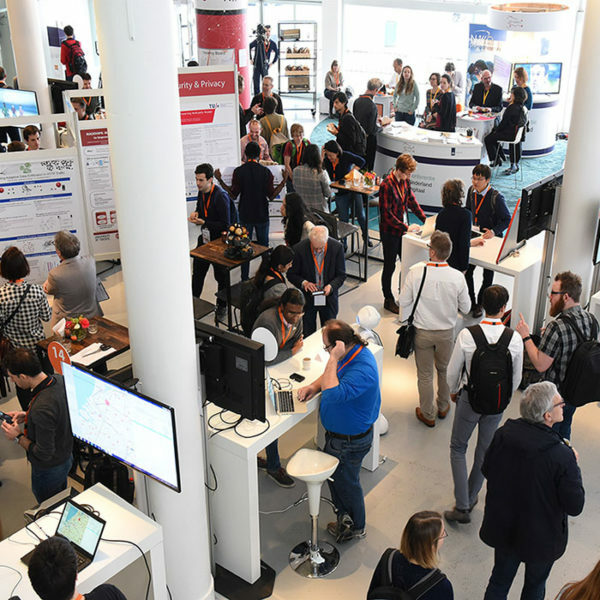 IPN (ICT Research Platform Nederland) unites all Dutch academic research groups that have ICT science as their core, and as such acts as a single point of contact for all matters relating to ICT innovation and its importance for our current and future society. IPN is a platform that unites scientists in the academic ICT field and acts as the authority when it comes to questions regarding future demands and possibilities of ICT science and how to prioritise research in this field. 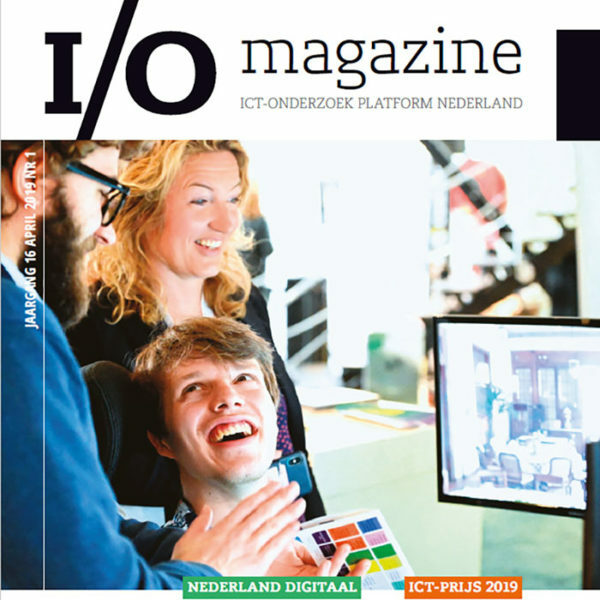 IPN unites, strengthens and advocates academic research and education on ICT in The Netherlands, to help realise high-quality digitalisation agendas that enable society to face the ICT challenges of today and tomorrow. IPN builds and maintains a national community, and develops policy to advance the field. The platform actively enhances diversity in ICT by stimulating the participation of women and minorities. IPN advocates the importance of ICT for our current society. 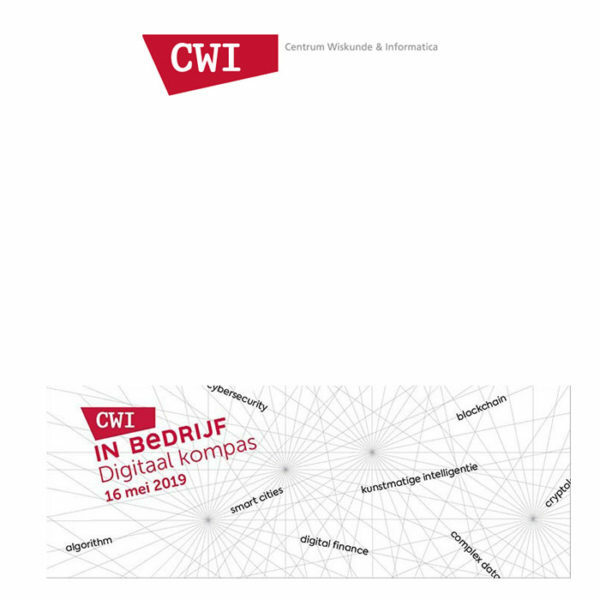 As described in the Knowledge and Innovation Agenda, the Dutch ICT field currently has the following five focus areas.